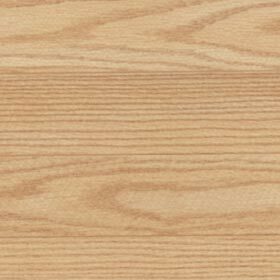 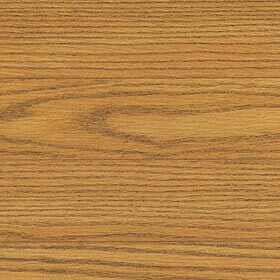 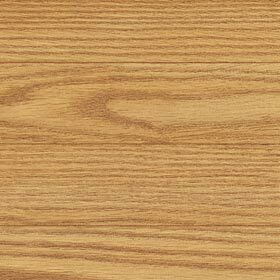 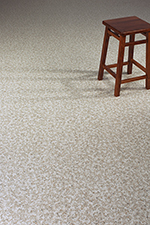 CustomSpec II sheet flooring is a smart choice for light to medium commercial installations, such as doctor's offices, daycare facilities, retirement and assisted living communities, school dormitories and labs. 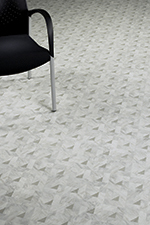 Contemporary designs in a variety of colors create a 'residential' look with the performance you expect from Mannington Commercial. 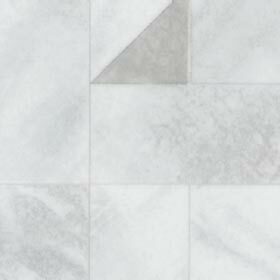 Triangular accents set in a rectangular pattern create, a geometric effect in muted, marble tones. 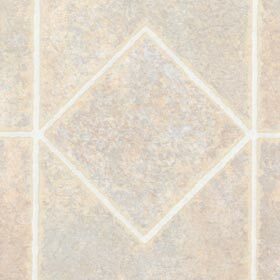 Reminiscent of a 12" square linoleum tile, the sophisticated color palette updates this nostalgic look. 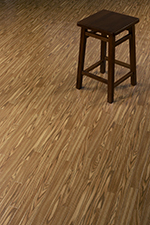 The warmth and beaty of an oak wood plank floor makes any installation feel like home. 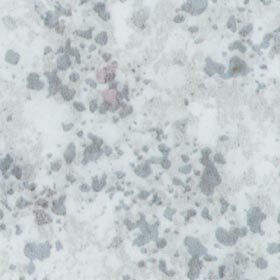 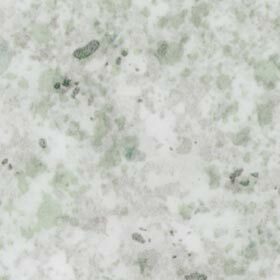 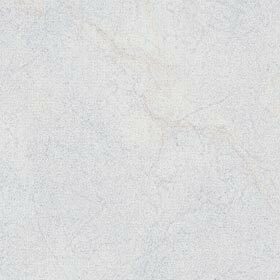 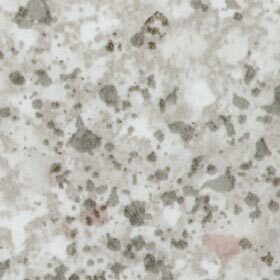 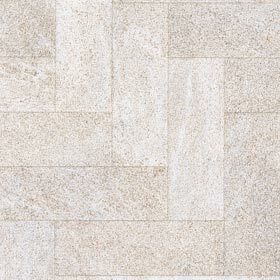 An allover granite look that possessses all the character and beauty of real stone. 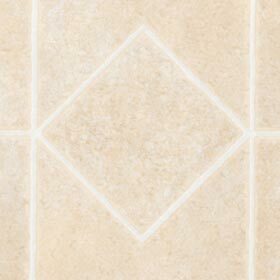 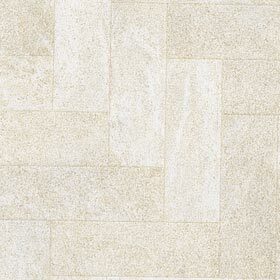 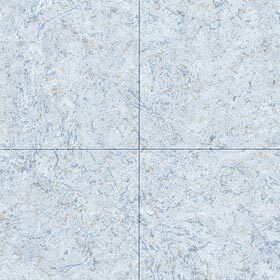 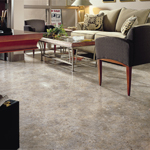 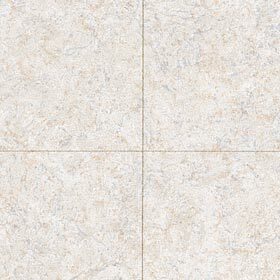 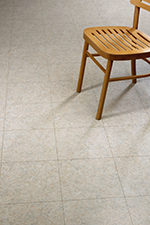 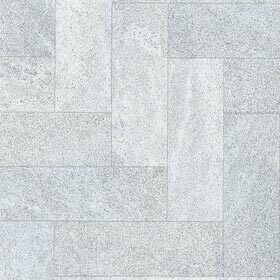 An allover limestone with depth of texture and patina seen in few other flooring materials. 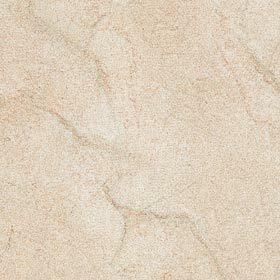 Authentic texturing that is refined yet with all the distressed markes of time. 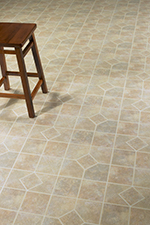 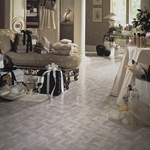 A rustic stone pattern with random-sized squares and rectangles softly punctuated with diamond insets. 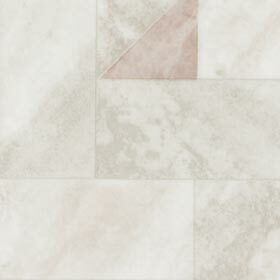 The look of marble without the interruption of grout lines, providing richness without boundries. 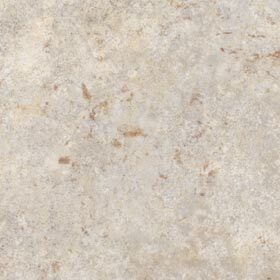 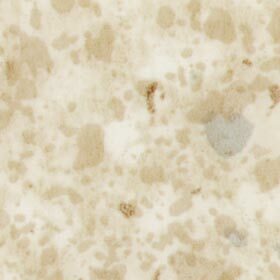 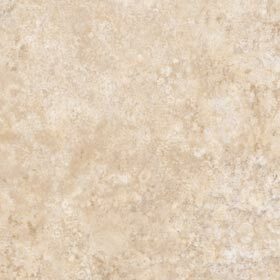 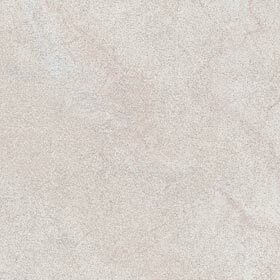 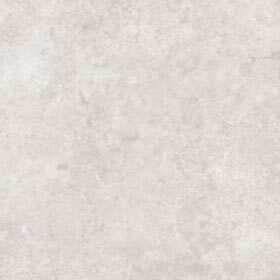 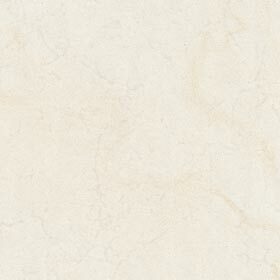 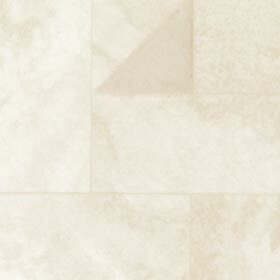 The timeless look of travertine marble is captured in the natural stone texture and subtle coloration.